Celebrity Cruises parent company Royal Caribbean international Ltd. has agreed to order two more Edge class ships with STX France. The cruise line already has two Edge class ships on order to be delivered in 2018 and 2020. The new Edge class ships will be a totally new vessel for the cruise line at 117,000 gross tons. The ships will have a passenger capacity of 2,900. The new ships announced today will be delivered in at the end of 2021 and 2022. 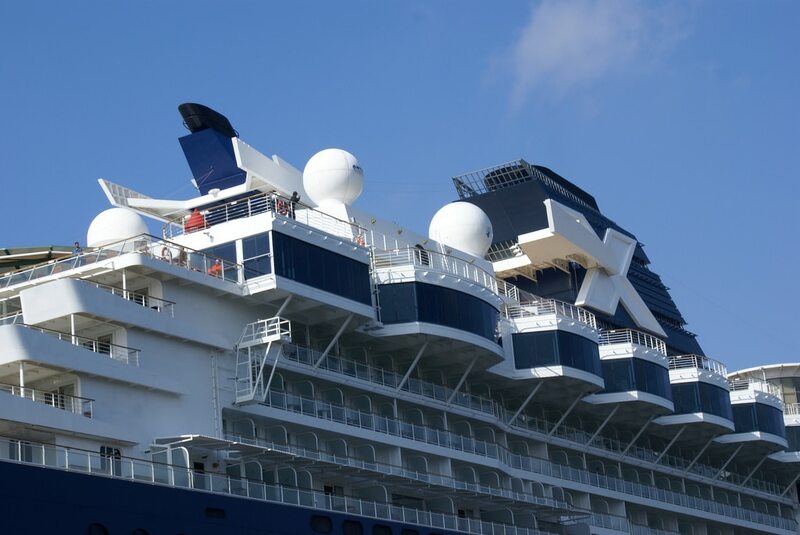 Not much details is known about the Edge class but we can expect more over the coming months from Celebrity Cruises. Cruise Hive will keep readers updated on any new developments. Sister cruise line Royal Caribbean is also ordering another Oasis class ship which you can ready about here.